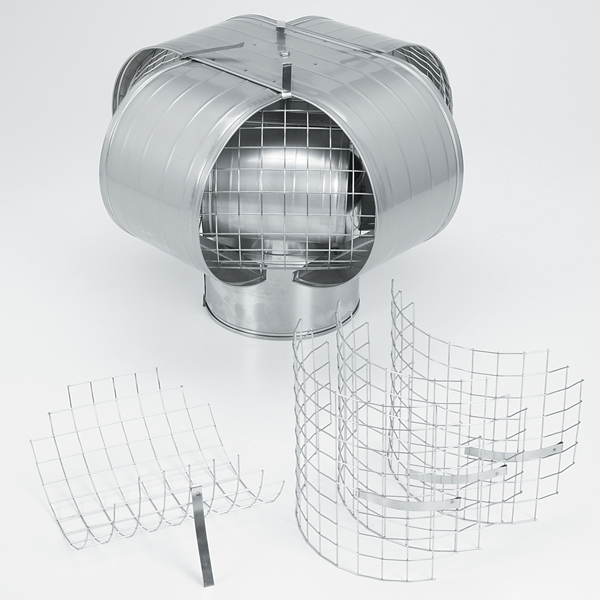 Wind Chimney Caps | Discount Chimney Supply, Inc. 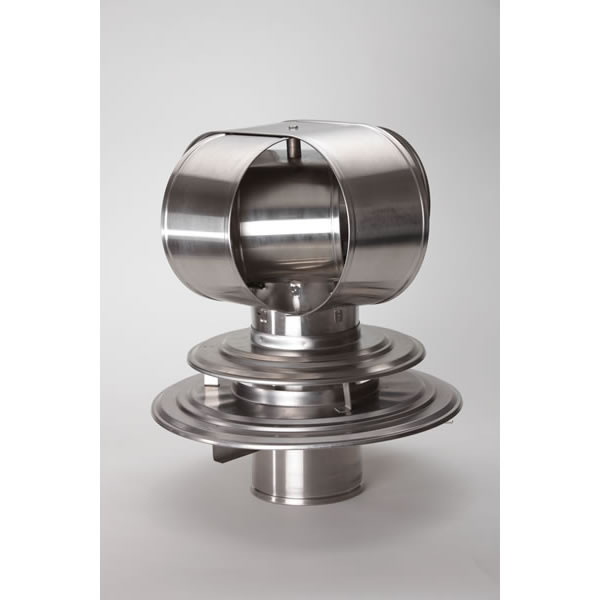 These 24-guage 304 Stainless Steel chimney caps are an economical option to prevent downdrafts. They come in many sizes and with options to fit most applications. 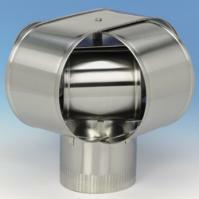 Round version suitable for chimney liners and sealed-end factory built chimney (like Duratech & Metalbestos). 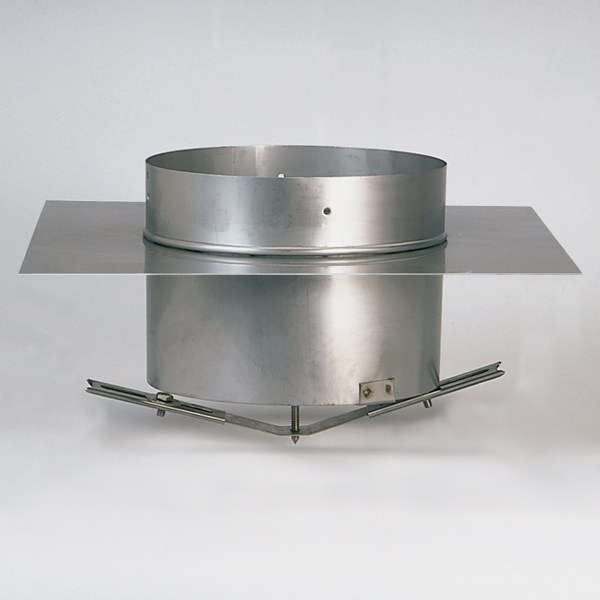 Models available for "Air-Cooled" fabricated chimneys (like Duraplus). Rectangle adaptor for masonry chimneys. Wind Beater Bird Guard - 6"-7"
Wind Beater Bird Guard - 8"
Wind Beater Bird Guard - 10"